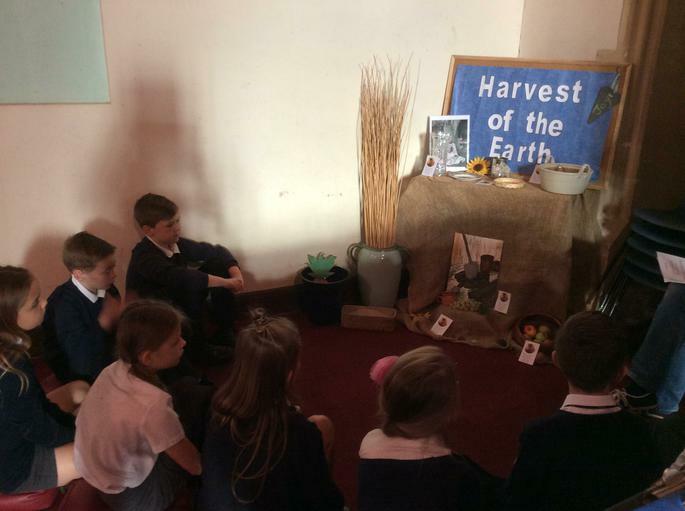 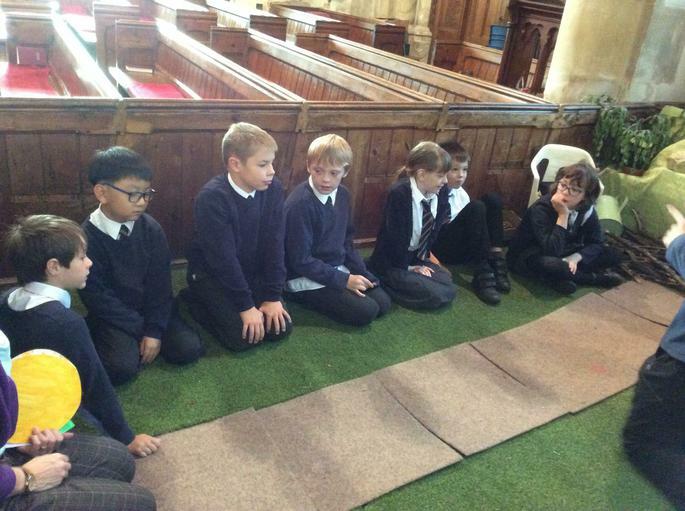 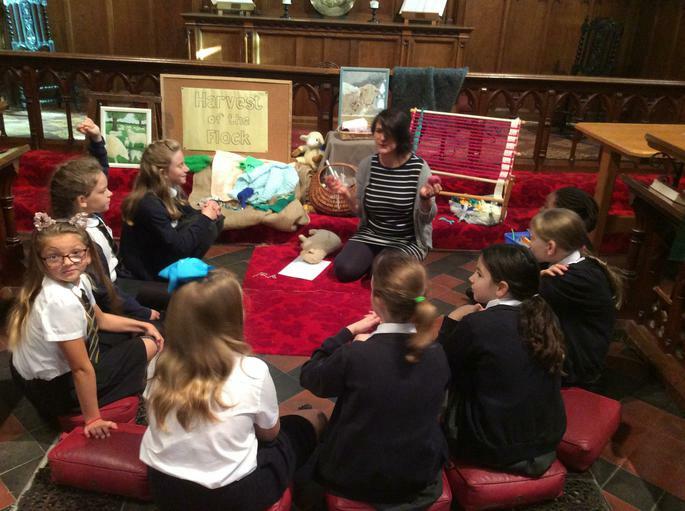 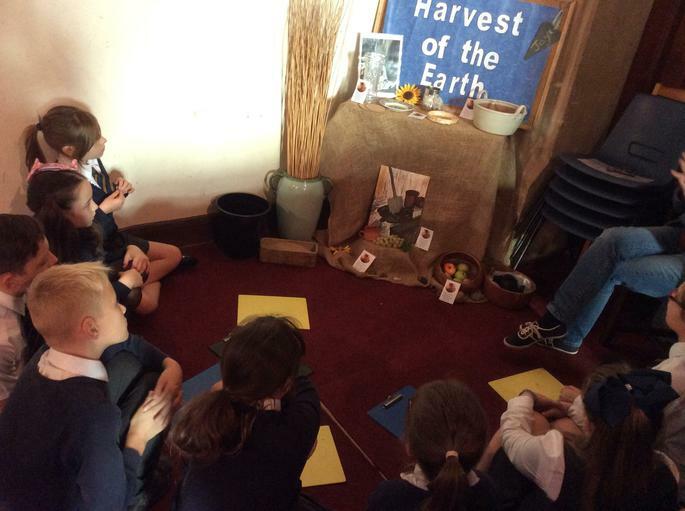 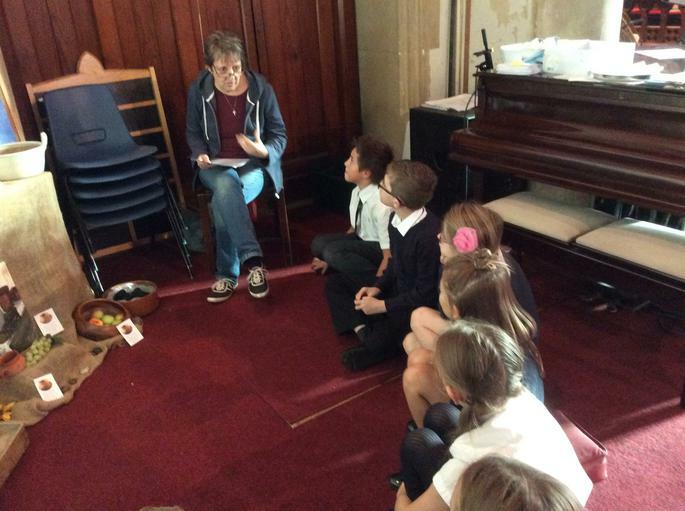 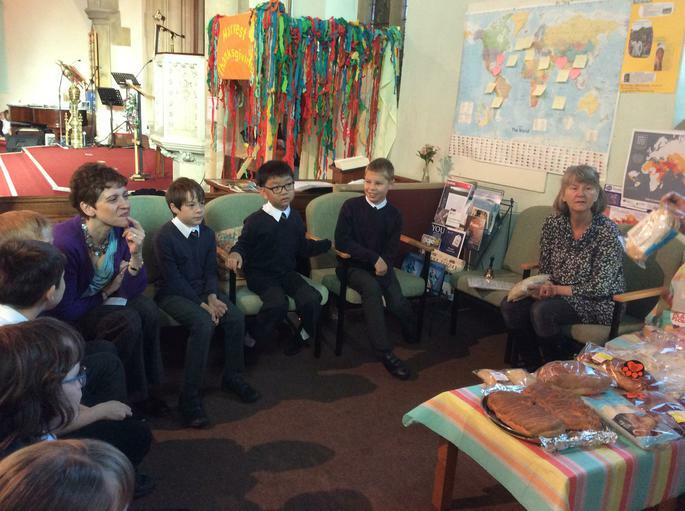 This morning our year 5 walked up to St Marks Church to experience harvest.Our pupils went off into different corners of the church to learn about the Five Fruits of the Spirit ,Generosity ,Patience , Peace, Joy and Humility . 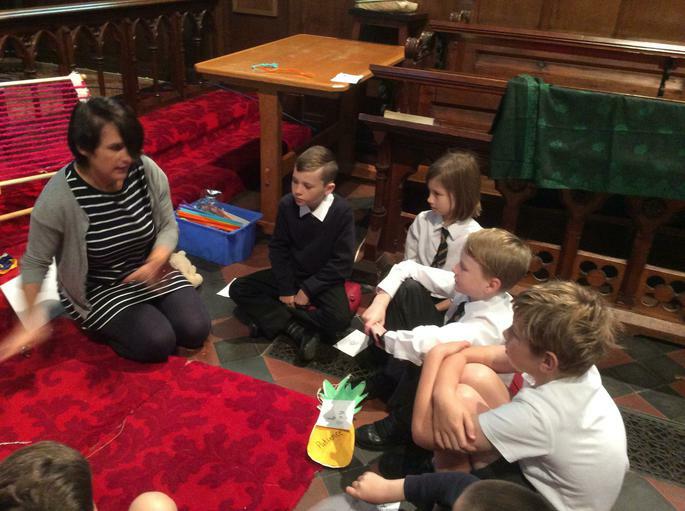 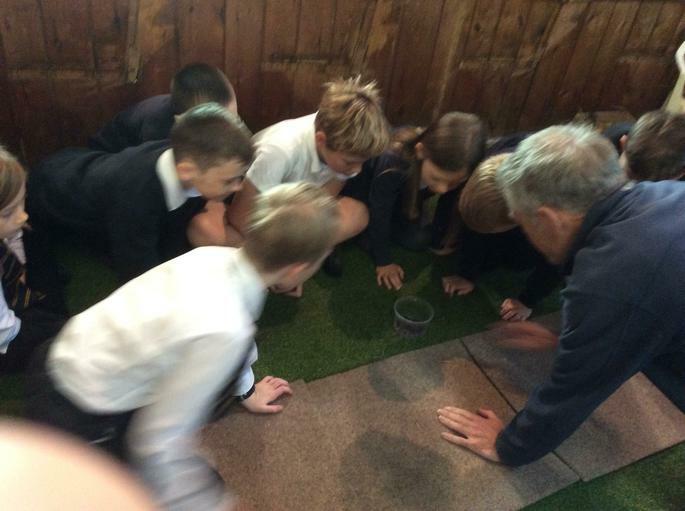 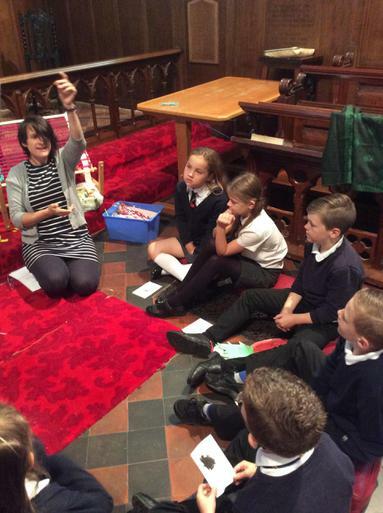 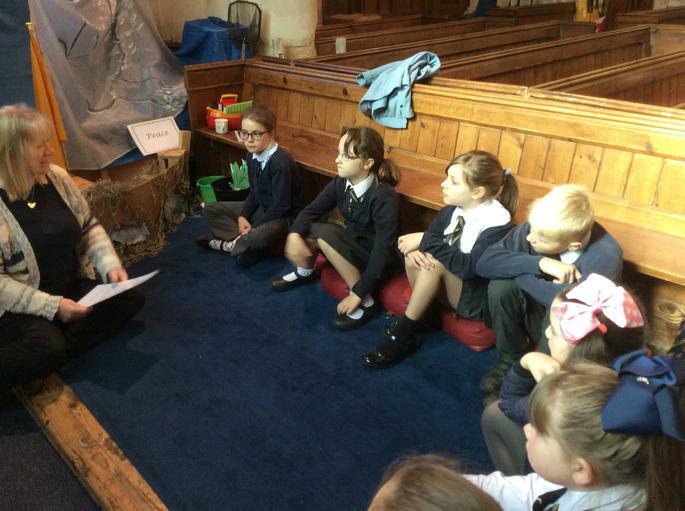 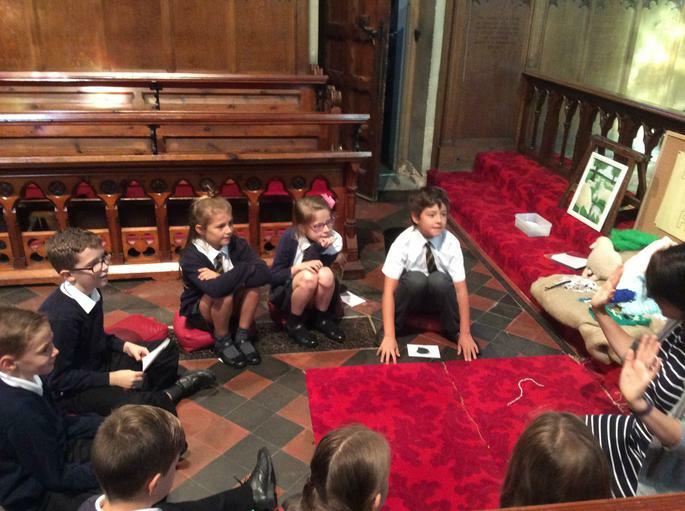 Pupils listened to prayers and readings from The Bible and took part in hands on making. 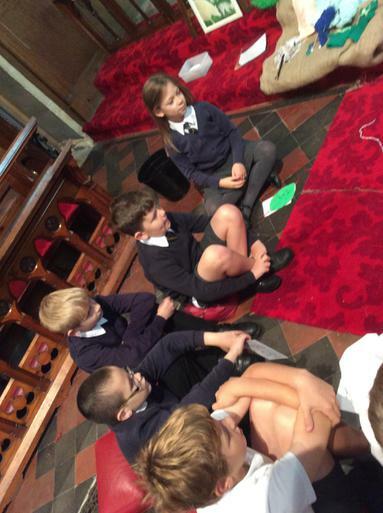 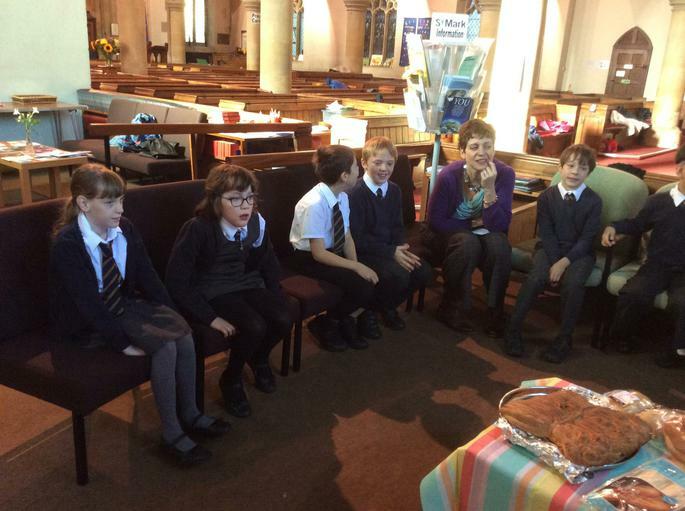 St Marks pupils were congratulated on the behaviour and participation by all within the church. 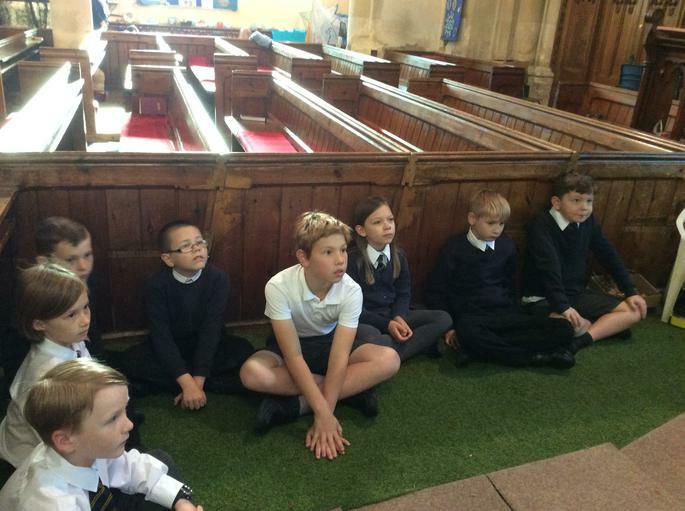 A fantastic morning had by all.